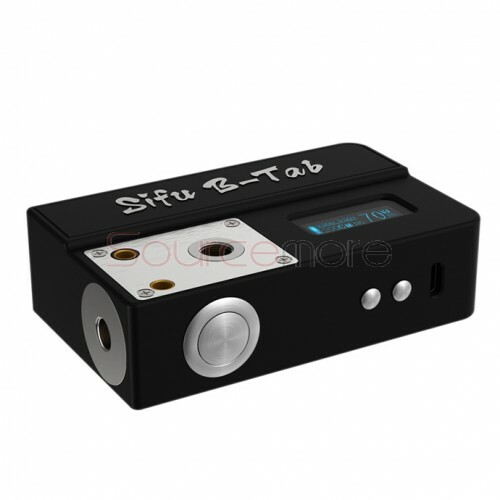 The Sifu B-Tab is a 3-in-1 box that can be used for a Regulated mod, Ohm Meter and Coil Burning Deck. 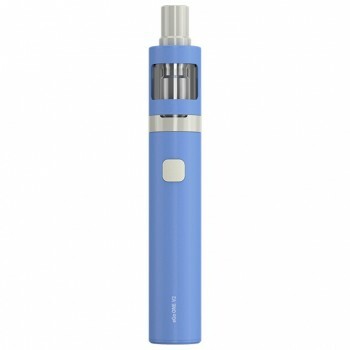 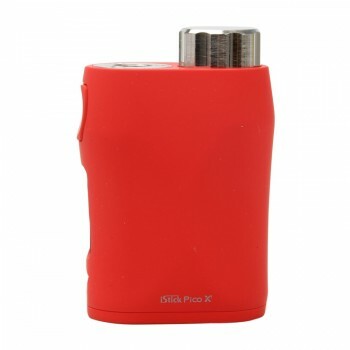 As the mod, it is powered by a single 18650 cell and can fire up to 70W. 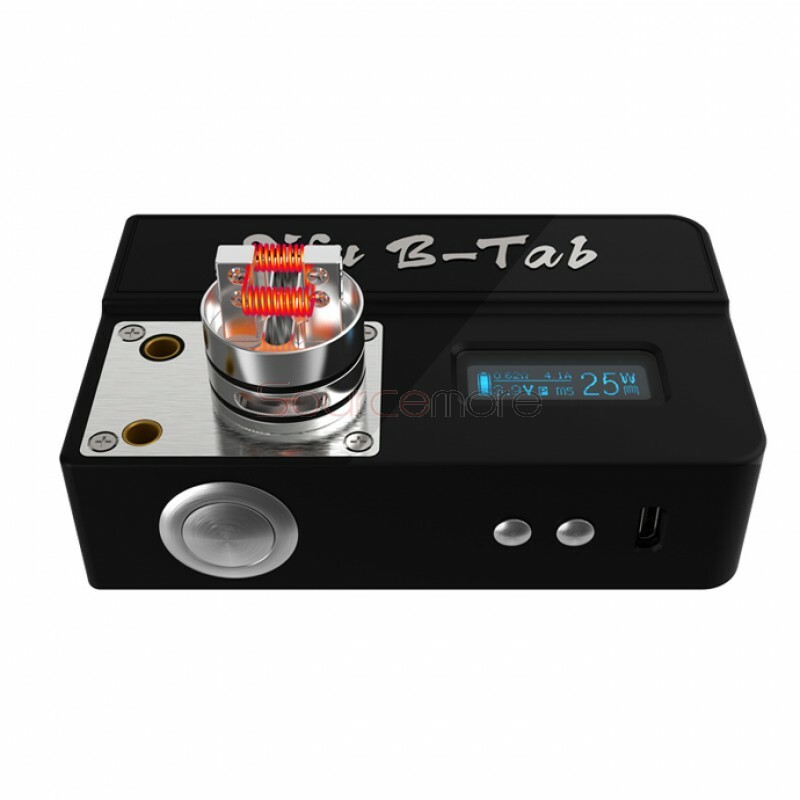 And it can support resistance as low as 0.01ohm in basic wattage mode. 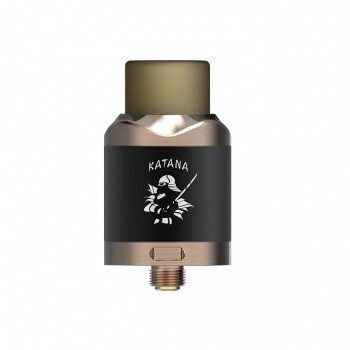 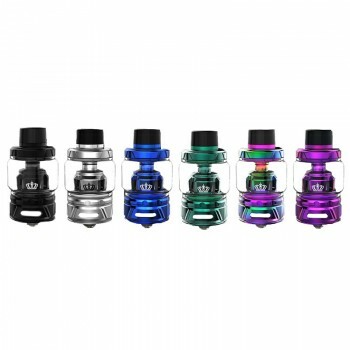 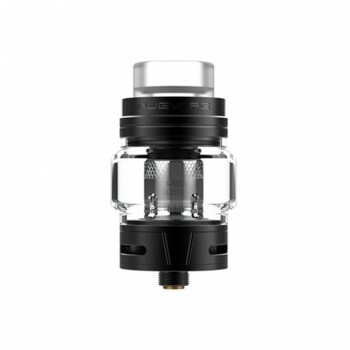 It comes with two alternate 510 connections, one on the front to build on and one on the top to use as the mod. 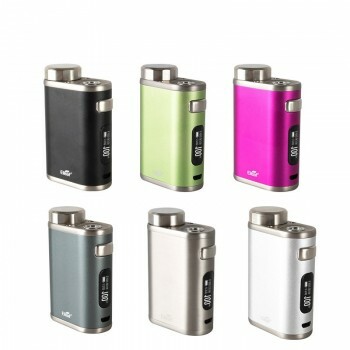 The device also can be upgraded firmware via the USB port. 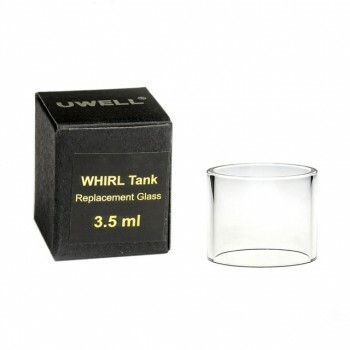 It also provide power for automatic coil jig(purchased separately).